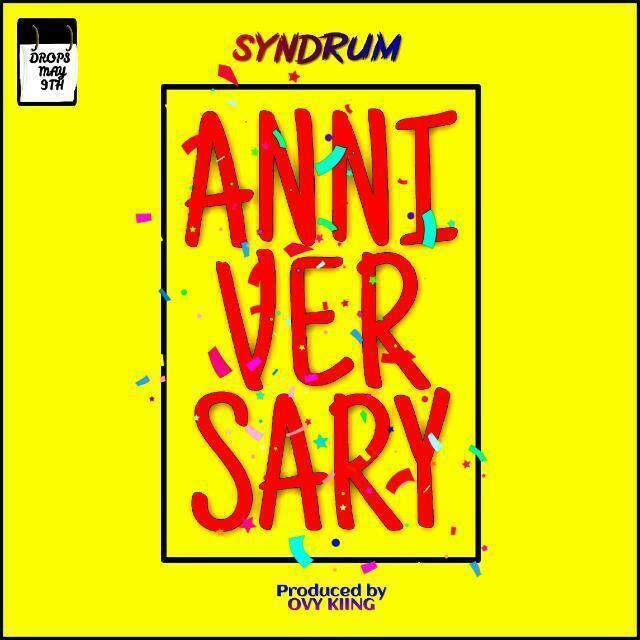 Pro-Xtreemhype Global Entertainment presents ANNIVERSARY, a song written, composed and performed by SYNDRUM. 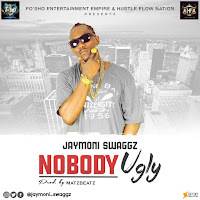 He marks his 25th birthday and as usual releases a sensational song to celebrate this special day. He dedicates this song to his friends, family and fans all over the world. 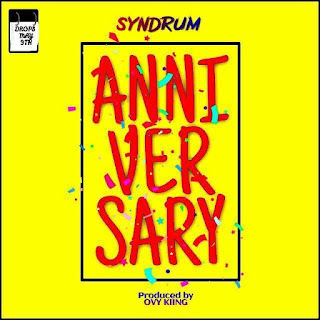 Syndrum collaborates with the amazing french twist producer OVY KIING to create a very unique sound with an afro vibe and he calls this one ‘ANNIVERSARY’.